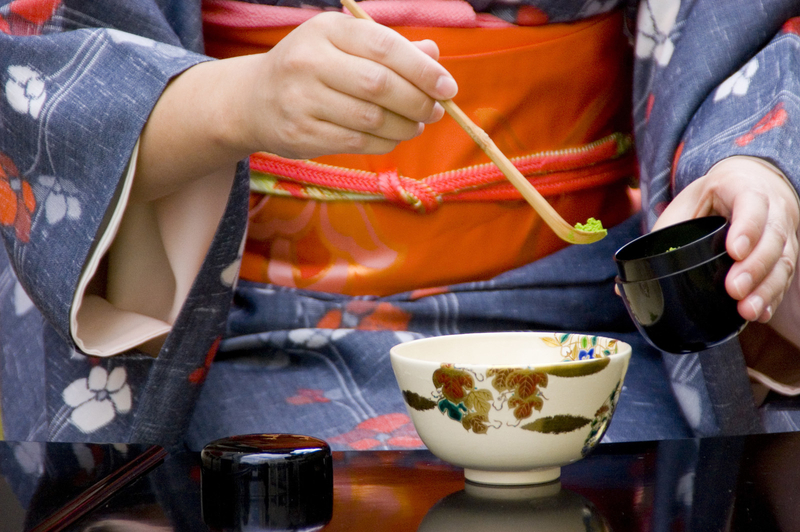 It is dou, and it may make you want to book the next flight to Japan with ANA. They're a Japanese airline dedicated to pushing the boundaries of aviation while always staying humble and sincere. Dou (道): It's a way of life and a pursuit of perfection that is practiced in traditional Japanese performing arts, fine arts, and martial arts. As part of their Is Japan Cool? project introducing the world to the best of Japan, ANA is introducing the tradition with inspiring interviews and demonstrations from nine masters of dou. You can check it out here. But before you think about how this tradition might change your own life, you must know that one does not simply dou. Dou is a lifelong pursuit of excellence, both physical and spiritual. It is not a word in itself, but a character that is attached to another art — e.g., judo and karatedo — and masters in Japan will dedicate their entire lives to the pursuit of the dou way. It is about focus, discipline, and staying connected to oneself. Masters of Japanese archery (kyudo) practice in accordance with shin-zen-bi — remaining honest and true to one's own nature. This is something we should all aspire to. Dou can also mean learning to find joy and beauty in everything you encounter. Even seemingly trivial objects should be treated with care and respect for they are precious. Something to consider next time you pick up a spoon. Dou, as it applies to performing arts, teaches that meaning can be conveyed in subtle movements and expressions. Performers of Nihon buyo dance in Japan are diligent in learning strength and balance, knowing that the tiniest gestures can convey specific meaning to an audience. Everything must start and end with respect and courtesy for other people — even your opponent. This is a core principle of all Japanese martial arts. Without a competitor, there is no way to compete, to practice, and to improve oneself. Therefore we must respect and show compassion for our opponents. ...anybody who has visited Tokyo can attest to the sense of respect for other humans that permeates everything everywhere. Even on the busiest crosswalks and inside the most crowded subway cars, you can feel a sense of compassion and courtesy toward other people. It's in the air. When's the last time you saw someone in NYC or LA this calm on a sidewalk? The practice of Japanese calligraphy is a way to experience mindfulness — another philosophy rooted in dou. Mindfulness and relaxed focus is essential in any traditional Japanese art, and to be honest, it's essential in life. Have a project or something you want to complete? Next time, try taking a deep breath and applying this to focus on them. 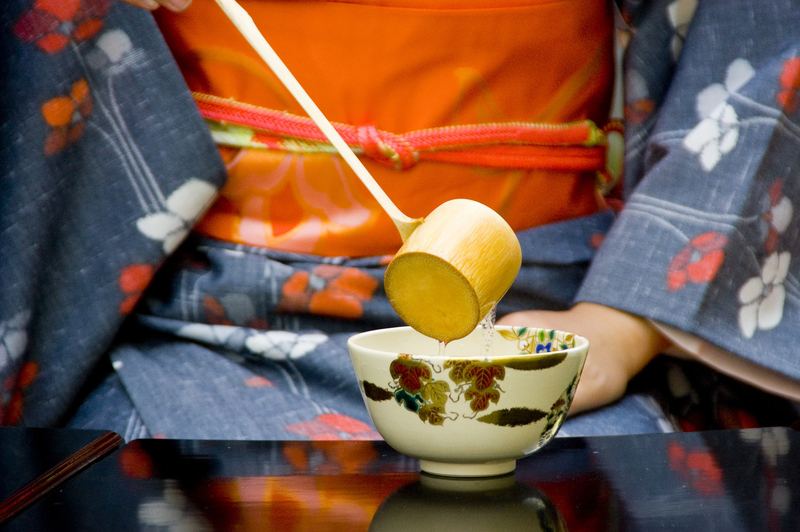 And Sado — the Japanese tea ceremony — is a beautiful embodiment of dou values. It teaches, among other things, the importance of silent, shared understanding between a host and their guest, and of minimalism: limiting oneself to the utmost essentials. Maybe next time having tea (or even coffee) with a friend isn't about catching up on the gossip but sharing silence with each other. 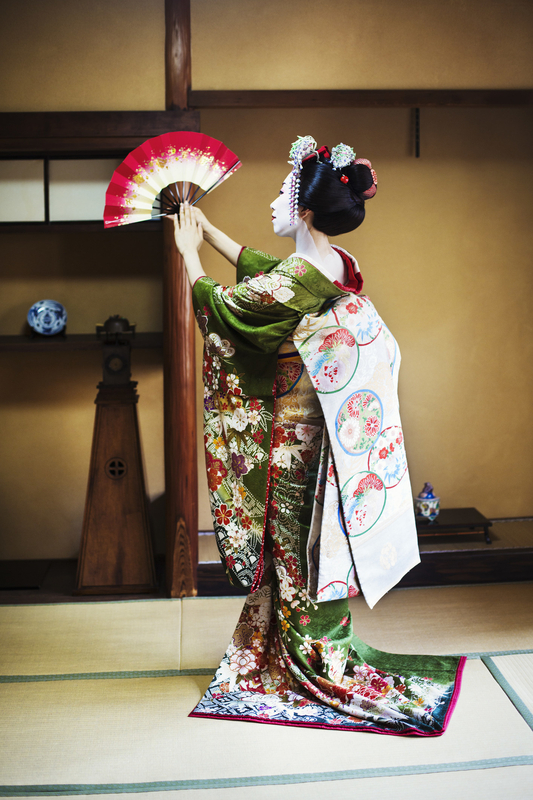 A master of any fine art in Japan is dedicated to the pursuit of perfection in their practice. This may be why everything in Japan is so meticulously crafted and beautiful in presentation. Dou isn't something anybody can just learn in a day...but imagine if we all tried to live our lives in accordance with some of these principles? At a minimum — learning to respect and cooperate with our "opponents" in life. Those opponents could even be our closest friends, family, or coworkers. Just that shift of thinking would be life-changing. Always sincere, always humble, and always polite. That is the dou way and the ANA promise. 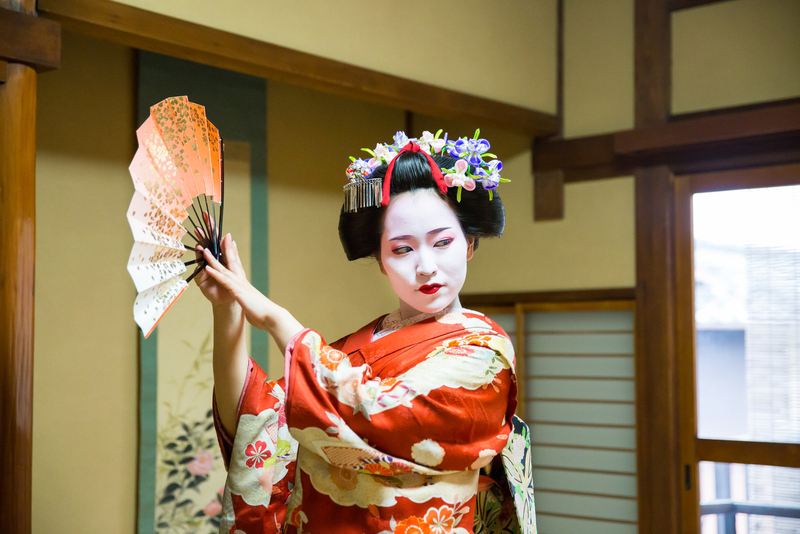 Learn more about dou here, and let ANA inspire you to visit Japan to experience the beauty of this tradition in person.